Duckmaloi Farm is a 100 acre working farm with horses,alpacas, miniature donkeys, sheep and cattle all waiting to be fed. 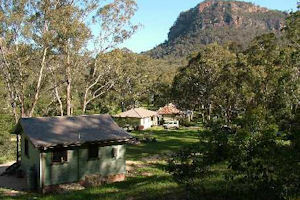 There is also a variety of native wildlife, wallabies, kangaroos, echidnas, wombats and and many species of bird life. There are 2 self care cottages and Duckmaloi House. Situated with views of the water, the Ski Lodge is perfect for a group looking for a couple of nights away. Stay at deluxe St Bernard’s Presbytery cottage for a romantic getaway. 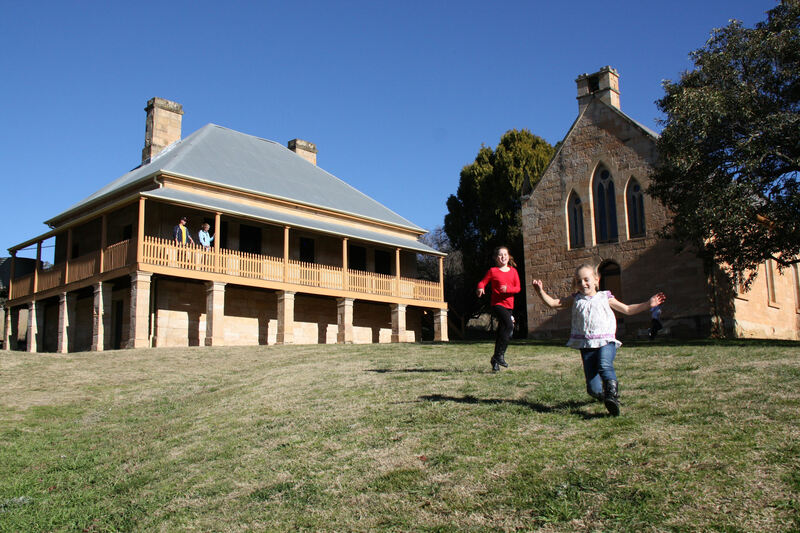 Located only 10 minutes from Lithgow, it’s the perfect spot to immerse yourself in Hartley Historic Site’s colonial past. Surrounded by wilderness, rain-forested canyons, spectacular sandstone cliffs and the ruins of the former mining town. 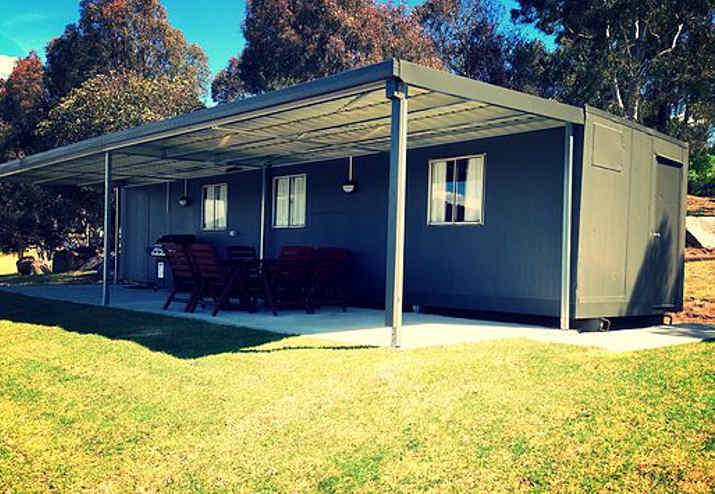 Three self contained cabins and caravan sleep a total of 17 guests. Campground along the Wolgan River. The Jungle Lodge is 4 bedroom, 3 bathroom self contained accommodation able to sleep 10 guests in comfort. Full kitchen facilities, BBQ, television, stereo and entry to Mount Tomah ah Botanic Garden, Jungle Lodge is suitable for families, groups or couples wanting to refresh and invigorate.